“I believe a chef’s job is only done when we have carefully selected and handled an ingredient, treated it with the utmost respect and put it to good use without compromising its integrity. These 3 words are used very often in my kitchens. To understand is to know the nature of the product and how to apply the right technique towards it. To respect is to properly utilise the ingredient, creating the desired effect with the least wastage. 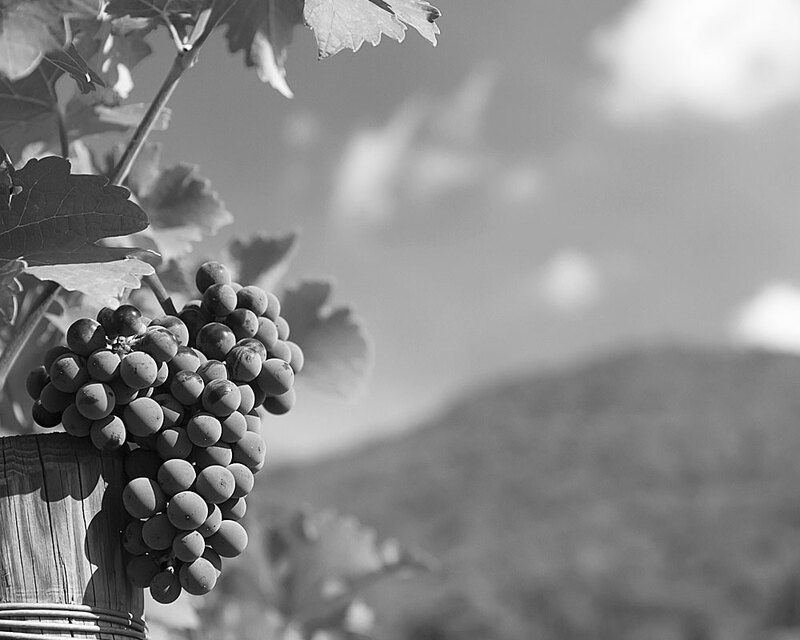 “Terroir, a concept in wine study & oenology, suggests that the surrounding environment of a vineyard, factors such as soil, topography and climate influences the wine produced. The nuanced changes in terroir enables wine to be diverse in style and character, even neighbouring vineyard can be quite evidently different. Taste in wine is highly subjective to personal preferences, but one universal rule for judging the quality of wine is the balance. Balancing of wine reflects how sophisticated the winemaker’s palate is, and their understanding of terrior.